Reporter: @FOX29Philly. Seen on @FoxNews. In Gov't: Shaped national Youth, Ed. & Family policy. Addressed Congress. @michiganstateU. #Rocker #DetroitMade. 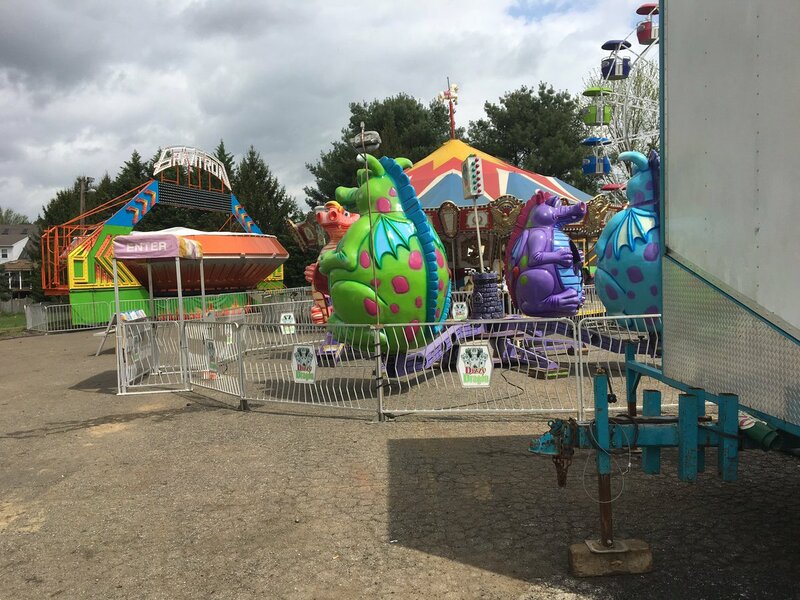 News @ 5: A #Delco fire company’s big carnival fundraiser is permanently shut down after several fights break out. 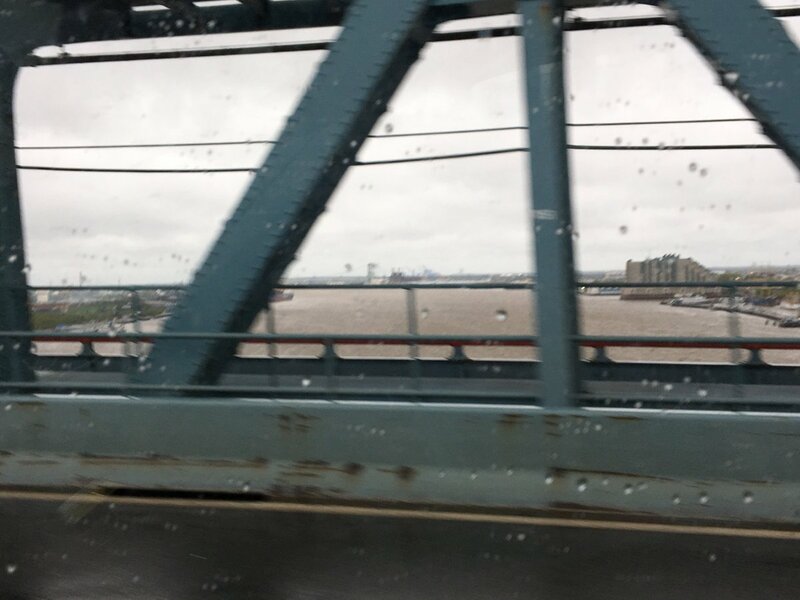 Hear how residents feel about it, on @FOX29philly News at 5. One wonders if #POTUS @realDonaldTrump will embark upon a #NoCollusionNoObstruction tour? 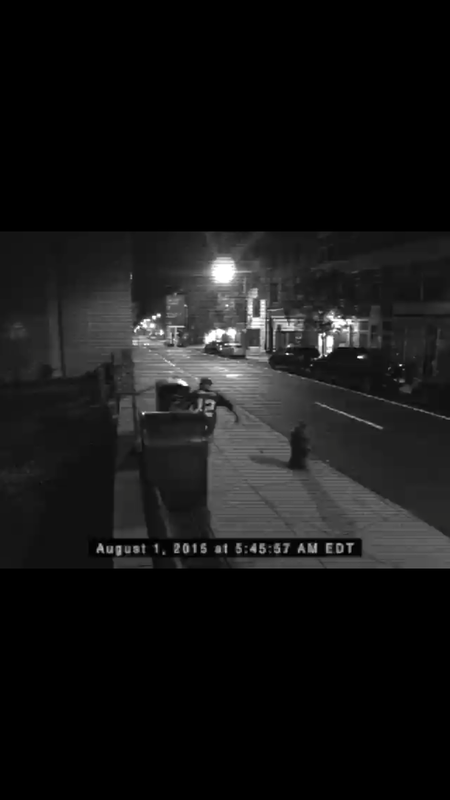 NEW: Surveillance video shows someone beating up @hitchBOT in Old City, Philadelphia. 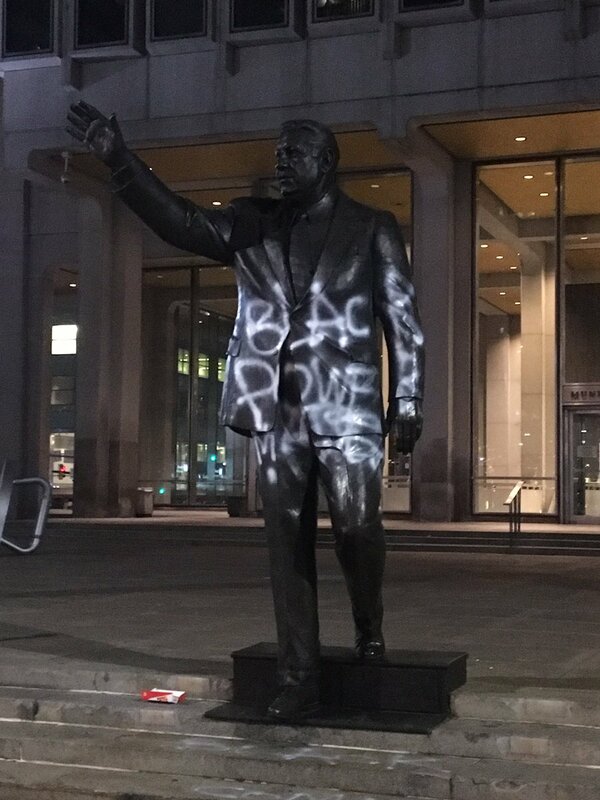 @fox29philly. #Chester County DA says there is "no indication" race was a factor in fatal shooting of #BiancaRoberson. 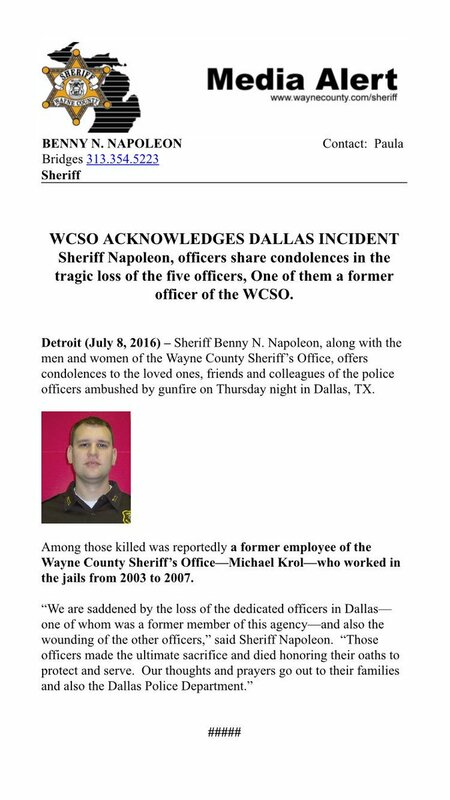 28 y/o David Desper charged. BREAKING: A 45 y/o mother and her 19 y/o daughter are in police custody for the murders of a 25 y/o son, 13 y/o daughter, a sister and twin 9 y/o daughters. All happened inside a home in the Robert Morris Apts in Morrisville. Motive and how victims died is unclear. 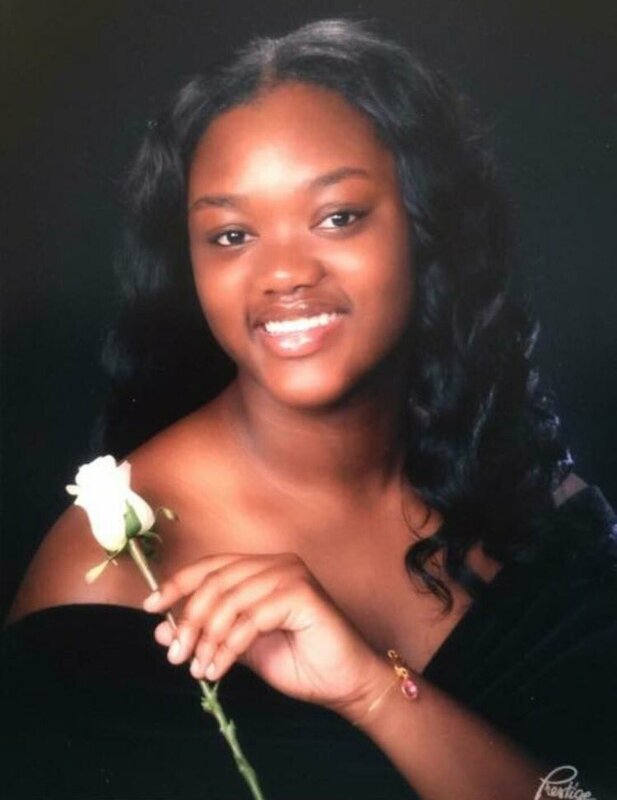 VICTIMS: “Deceased are Shana Decree’s children, Naa’Irah Smith, 25, and Damon Decree Jr., 13, both of Morrisville; as well as Shana Decree’s sister Jamilla Campbell, 42, of Trenton, New Jersey, and Campbell’s 9-year-old twin daughters Imani and Erika Allen.” - Bucks DAO.